Delhi-based Koala Kabs, which provides rides for women by women drivers, plans to raise Rs 8 crore in a seed round of funding with an aim to expand its fleet to 100 cars in the next two years, a top executive said on Friday. Founded in 2017 by Shailja Mittal and Aarti Gautam, the company currently runs a fleet of 15 cabs. Unlike Ola and Uber that mostly aggregate cabs on its platforms, Koala Kabs currently buys its own cabs and hires women drivers to run them. "Right now it is very difficult to convince women drivers to put in their own money. Until and unless they see a model running for three to four years, their families don't allow them to put in money. So initially for setting up in Delhi, we would need to buy some cars on our own. 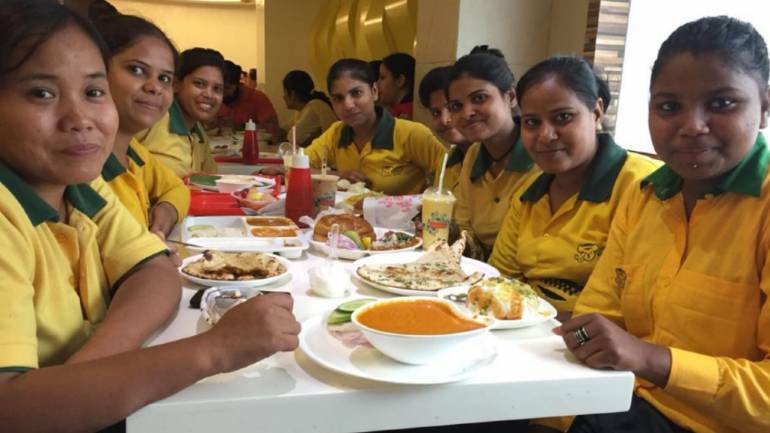 After that when we will be expanding to different cities then we can definitely convince the women drivers as well to invest in the project," Mittal told Moneycontrol in an interaction. 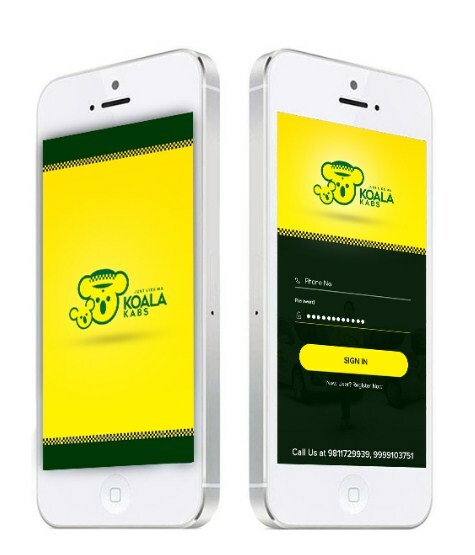 Koala Kabs offers customers rentals under which cabs can be booked for Rs 8,000 per month for a daily to and fro travel. It also offers the cabs on hourly basis. It can be availed for Rs 249 for one hour (10 km), Rs 499 for two hours (20 km), Rs 699 for three hours and so on. Its target audience mostly consists of women and school going children. Men above 18 years are not allowed to board these cabs without a female passenger traveling along with them. The company claims to be making Rs 80,000-90,000 in monthly revenue from each vehicle. It pays the drivers Rs 15,000-20,000 in monthly salaries. It has so far raised Rs 1 crore from an undisclosed angel investor.